A security camera system is a great asset to any home or business. While you might initially think that a security camera is overkill, they have many benefits that make them an essential part of any household or business property.Even if you have never had a problem with stealing,break-ins, or vandalism, after you experience this situation is too late for a security camera system to be installed.Get yours today and make sure that you have a reliable eye witness account of anything and everything that goes on in sight of that camera or those cameras. are less common. So why would you want one? Because they can help you confirm the identity of a person waiting at your door, without opening it. If you live alone or are frequently home alone,it’s a great way to know who’s standing at your door, without endangering yourself first. 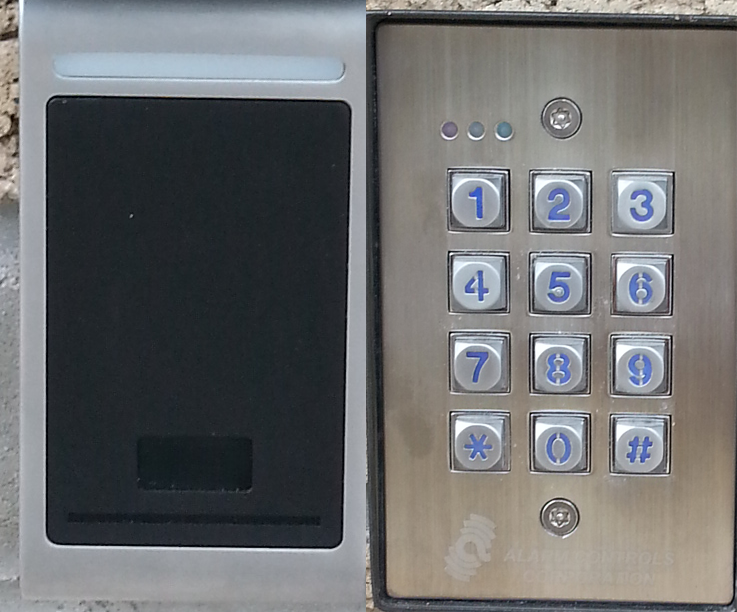 An access control system can seriously improve the functionality of your home or business.While these are more popular among businesses, especially those that deal with sensitive or confidential information,The system can be beneficial on any property where you want to control who can get in and when.There are many different types of access control systems.Many allow a person inside the property to “buzz” a person in, by pressing a button, which opens the door, as you might see in apartment complexes. 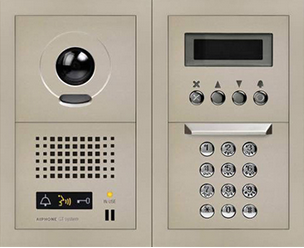 These range all the way to advanced card swipe or video intercom system, depending on how advanced you need your system to be. It’s always important to have an Licensed experienced professional installer to install your security camera system,intercom system, or access control system. Many Security Camera system providers require this as a term of their warranty—but it’s also a good idea if you want the system installed quickly and the right way,the first time. Installing and maintaining your system is a delicate process and should be handled by someone with the proper training and experience.